Educating younger learners about the 2016 presidential election poses a real challenge. The esoterica of the primary and caucus systems can be difficult to explain. The intricacies of the Electoral College require a background in both United States geography and the Founding Fathers' intents. This year's candidate quirks present a special hurdle, since many of the well-publicized comments are NSFS (Not Safe For School). Avoiding these challenges, however, would be a disservice. Pretending that the nation picks a president simply by totaling all the votes would be unethical. 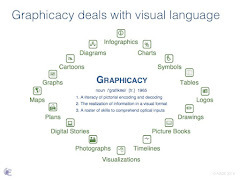 Teachers might as well never introduce advanced vocabulary or higher-level mathematics. Fortunately, PBS Kids has assembled a terrific array of resources in its "You Choose 2016" platform. 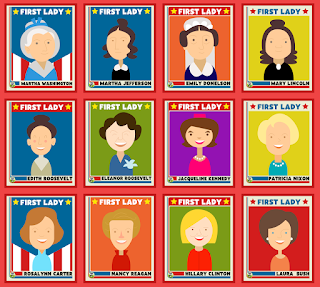 The kid-friendly range of videos, printouts, and interactives address all of the major election aspects at a level perfect for elementary students. For example, the "Meet The Candidates" page offers a bingo-style look at age-appropriate trivia about Democratic nominee Hillary Clinton and Republican nominee Donald Trump. The "Videos" portal presents a wide selection of movies and clips, ranging from a live-action explanation of the voting process to an animated tour of the White House. 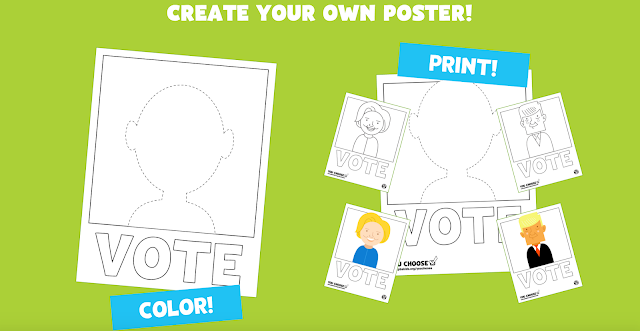 The "Campaign Poster" interface invites children to decorate and customize their own election placards. 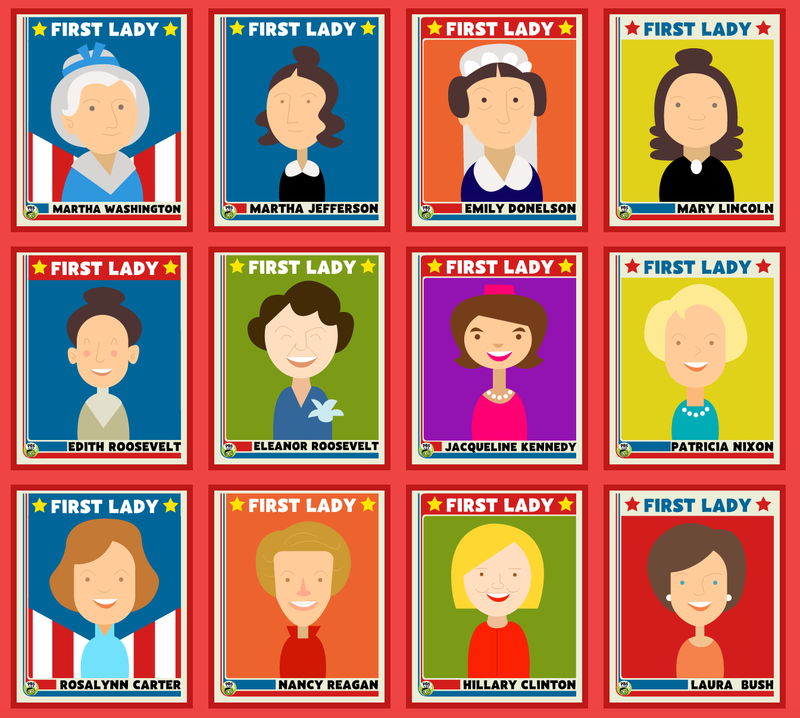 The "Trading Cards" area includes colorful renderings of presidents and first ladies to inspire students through a gamification approach. 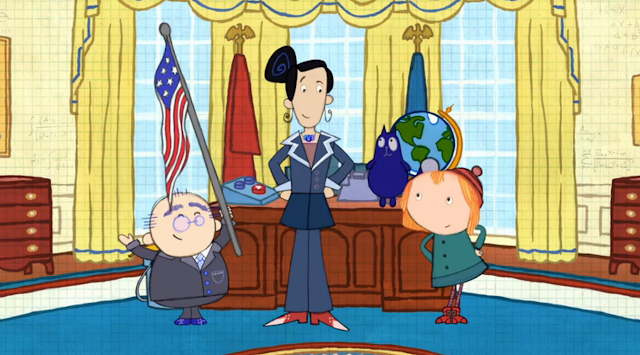 All told, PBS Kids does a masterful job of avoiding the hard-to-answer questions about the 2016 controversies and instead highlighting the history and the fun of the U.S. presidency. In the modern era, presidential debates have become must-see theater. In many cases, these general election showdowns have produced critical moments to determine the November outcomes. Even at their most pedantic, these debates are rare opportunities to hear the nation's leaders speak directly to citizens and to each other. Voters can judge how the candidates handle themselves on the world's largest stage. The first debate between Democratic nominee Hillary Clinton and Republican nominee Donald Trump at Hofstra University (down the road from us here on Long Island) on Monday, September 26, 2016, is predicted to shatter television viewing records. Not incorporating this event into a day's lesson, therefore, would constitute educational malpractice. Teachers need to foster in their students an appreciation for civics. They need to guide young people toward understanding rhetoric and messaging. They need to use policy discussions as springboards to social awareness and future voting choices. One way to do this is by incorporating the practices of game interactions. 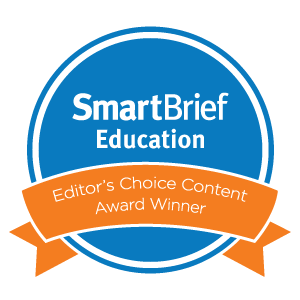 This "gamification" approach to learning puts students in the driver's seat. 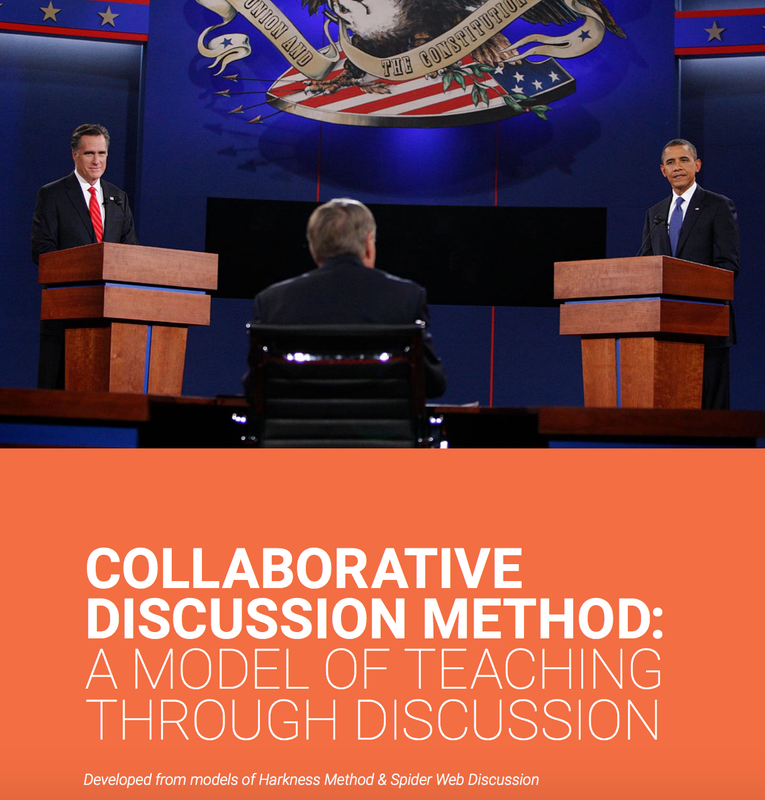 Fortunately, PBS has put together two terrific resources to bring the debates to life. The first is "Watch The Debates" from PBS Newshour. It allows users to view and interact with every candidate confrontation since 1960. 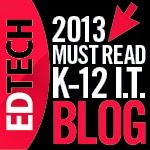 Students can watch full encounters or highlights, and they can respond with their own verdicts. The second resource is "Join The Debates," from PBS Learning Media. 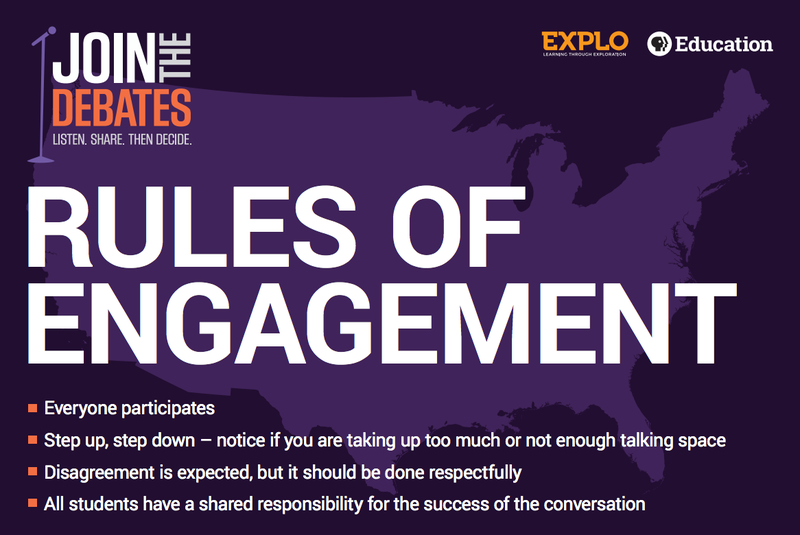 This site provides educators with a poster and toolkit to stage student dialogues in their own classrooms. 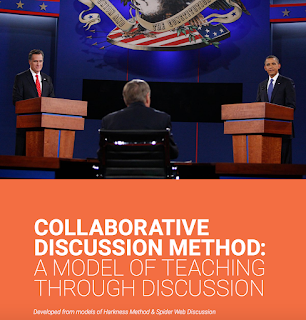 Based on the Harkness Method and Spider Web discussion, these detailed guides allow children to reenact the debate format. 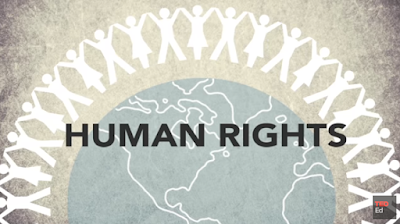 Kids become owners of their own opinions, and they gain a better appreciation of the rigors of presidential parleys and the complexities of global issues. As our nation’s children head to back to the classroom, many schools find themselves trying to rein in kids’ summer impulses. Strict conduct policies are emphasizing rules and enforcing straight lines on students who are used to gamboling in backyards and lolling for hours. Many Scandinavian countries, most brain science, and all veteran teachers would encourage the exact opposite. They would argue that instead of limiting play, educators should expand the amount of free time dedicated to socialization and creativity. Imagination itself is not learned, but it can be unlearned due to the drone of worksheets and mandates. 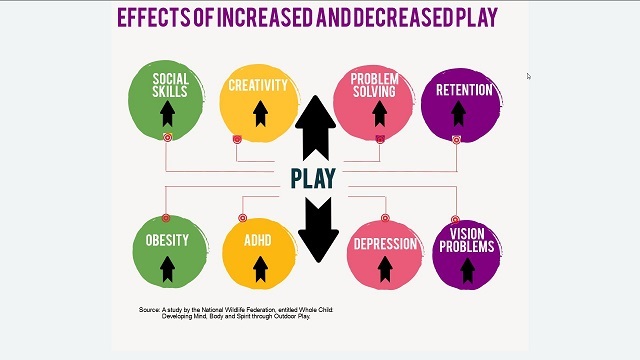 While many schools nationwide are reducing free play opportunities, our neighboring Patchogue-Medford district here on Long Island has actually doubled recess time from 20 to 40 minutes. In fact, a few Texas and Oklahoma schools now schedule recess four times a day. These changes are not capricious; they are part of studies such as the LiiNK Project, which has found that physical activity increases students' emotional well-being and reduces instances of bullying and stress. The American Academy of Pediatrics supports these findings with its seminal white paper about "The Crucial Role Of Recess In School." Across the board, students, teachers, parents, administrators, kinesiologists, therapists, and test graders are all witnessing the positive outcomes of enhanced play time. The scientist Jaak Panksepp has devoted a career of research to answering two pivotal questions: Where in the brain does play come from? And is it a learned activity, or is it a basic function? NPR has highlighted Panksepp’s studies, showcasing that play is deep and instinctive, shared across mammals, and integral to survival. Important social skills stem from play, in testing interactions, probing limits, and navigating hierarchies. 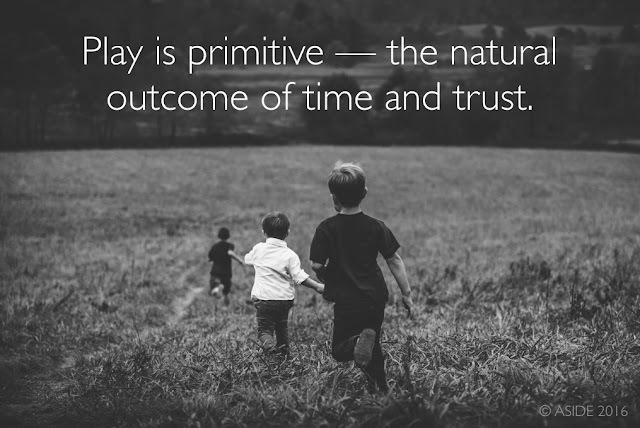 In other words, play is primitive, the natural outcome of time and trust. 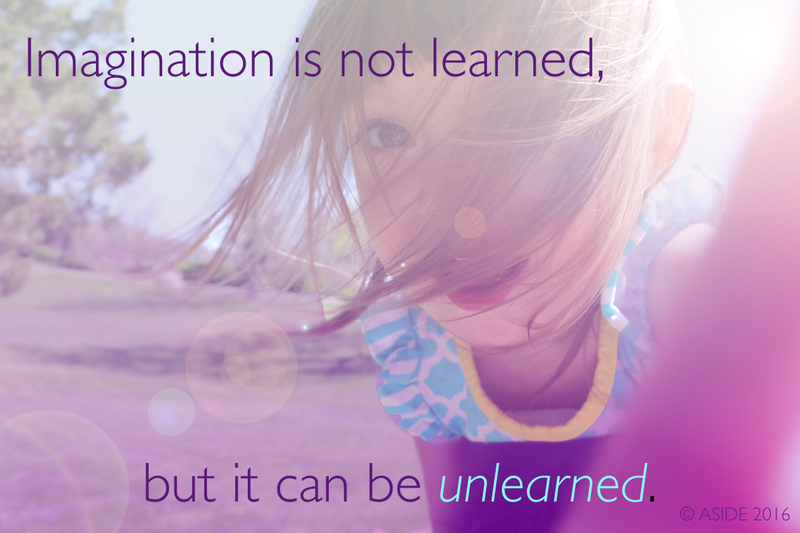 Children need this unstructured time to make mistakes and develop friendships on their own terms. The arena of the soccer field or the sand box is ideal in nurturing successful adults. Recess is not a privilege. It should not be an afterthought. 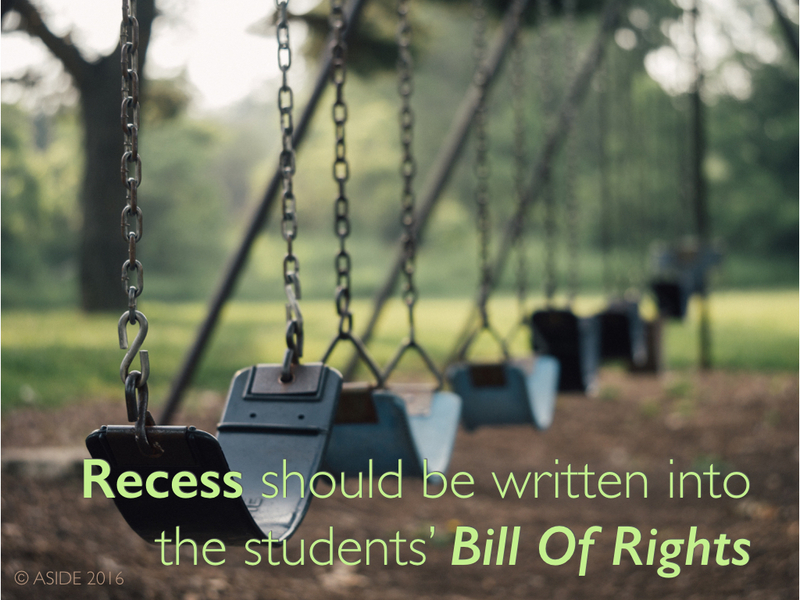 It should instead be written into the students’ Bill Of Rights. Otherwise, what are our playgrounds? Are they monuments to eras past? Are they the still testaments to the naivety of earlier generations? Are they just another hallmark of the sped-up modern day, the never-enough-time-for day, when the things we wish for are just that — wishes? Born Digitals Love To Make Things - Vintage Matters!